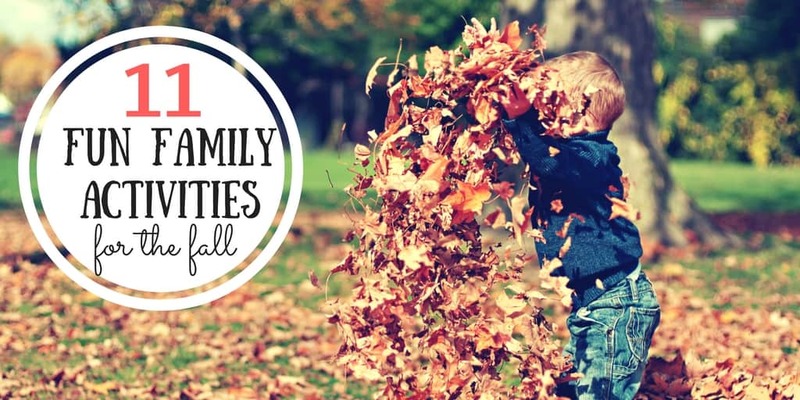 Fall is the perfect time to get outside as a family. From a walk in the woods to a bike ride on a cool day, there are so many ways to enjoy the great outdoors and the breathtaking fall foliage. 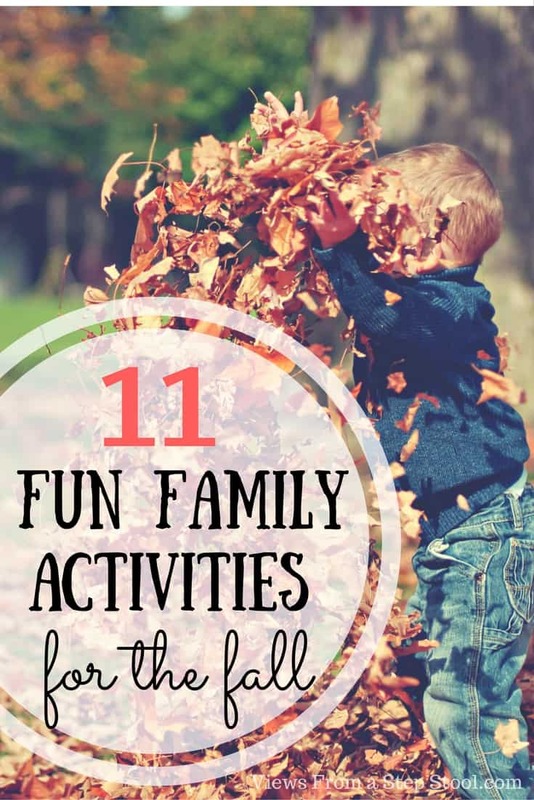 Here are 11 simple family activities that you can do as a family. 1. Walk through a corn maze. This is such a fun way to explore and catch a bit of a thrill. If you’ve never been in a corn maze before, it’s a giant puzzle with multiple paths weaving through a corn field. 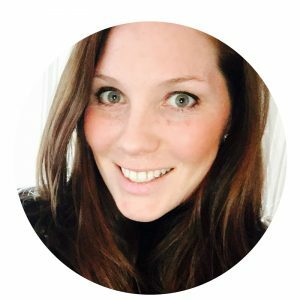 Huddle close and problem solve as a family while you search for the exit! Hit up your local orchard or farm with pick-your-own apples. Take them home and bake an apple pie or make some fresh applesauce. Your house will smell like fall in no time. See the other 9 here. 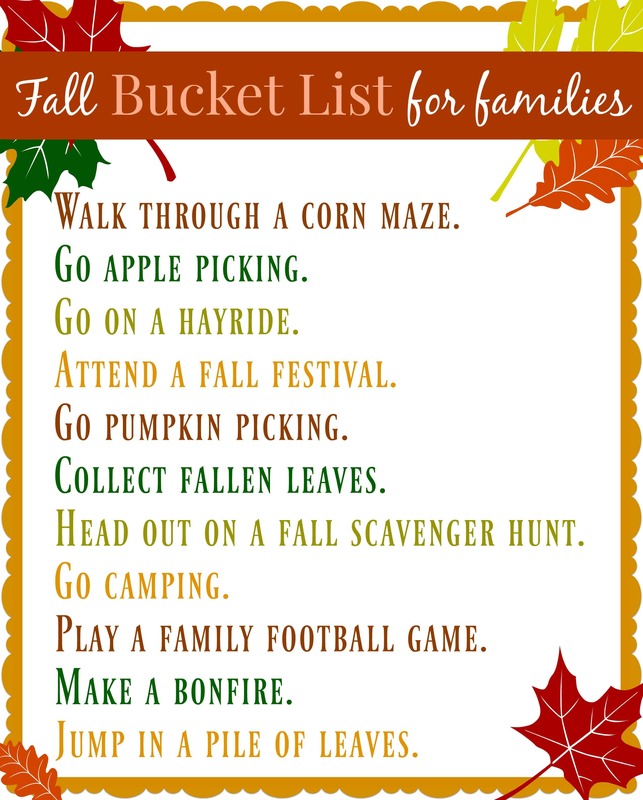 Print out this fun fall checklist by going here, and accessing our Exclusive Content. Already have your password? Go here.